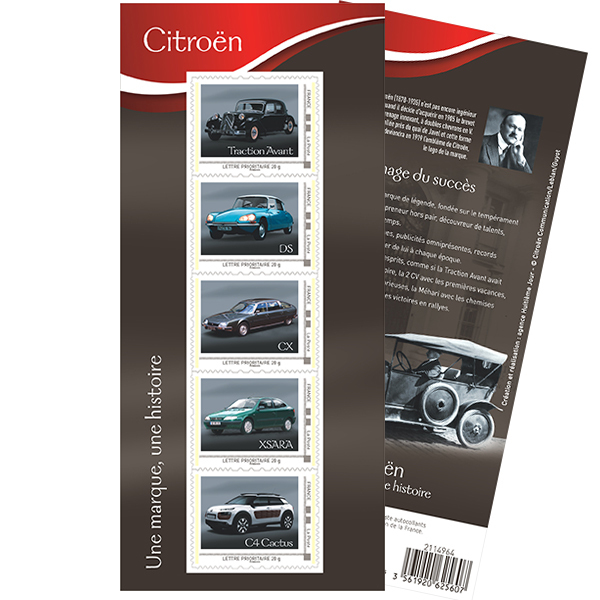 Here’s a jolly theme for a set of stamps: the French postal service is offering a range of Citroen-related designs. Two great nerdy worlds united. You can get a look at the series here. 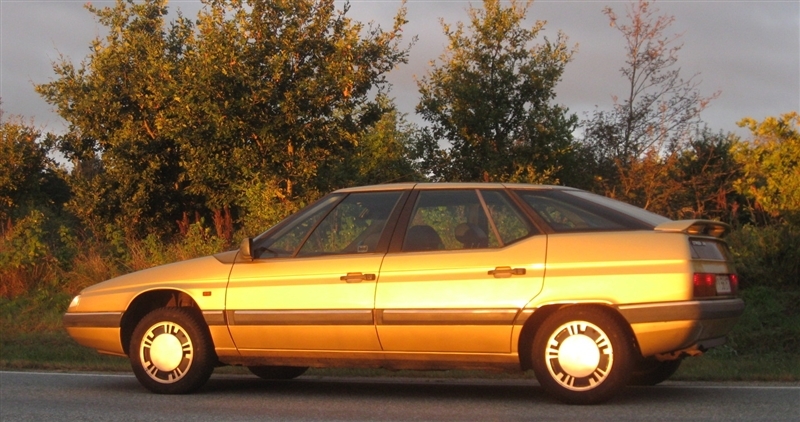 Among the cars are the Citroen XM, Citroen DS and the Citroen Xsara.The stamp series looks like this and the XM image is not as striking as the one I’ve selected, alas. It would be pleasing to see other brands featured as stamps, or better, other motoring themes. This would lend some otherwise forgotten cars some dignity. I nominate the Talbot Tagora as the subject of a set of ten stamps. Or what about the cars of Tom Tjaarda or Ercole Spada? Or perhaps a set of stamps commemorating the glamour models used in publicity shots from the 1960 and 1970s? Not what I had in mind but it is a classic car. Interestingly, when I searched for the XM image (it’s of my car) the one I first selected was from a forum discussing Bertone’s best designs. I then changed it as it was too small. 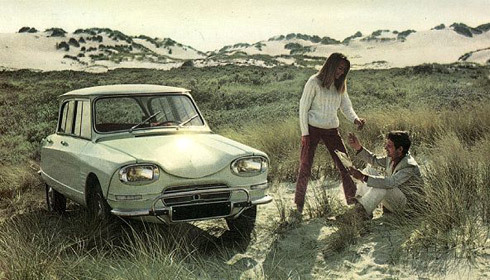 You have to salute La Poste for choosing this set of cars and I am heartily pleased the XM has been given a small bit of a nod, even it is only 4 cm by 3 cm in size. I’d be a bit reluctant to actually use the stamps. They cost €19.90 when ordered from outside France. Nice. But the Xsara, of all cars! I happen to drive one, but still: Really? Hello Daniel: yes, a Xsara. How banal. At least it wasn’t Ulysse. send me an email with your address and if I can get one of the stamps at the local post office I’ll send it to you on a postcard from Paris while I’m here. Hi: I’ll do that! Thanks! Very kind of you. Erm, when I clicked through to view the stamps on the La Poste site, I could not see an XM pictured. A CX, yes, but did I miss something?